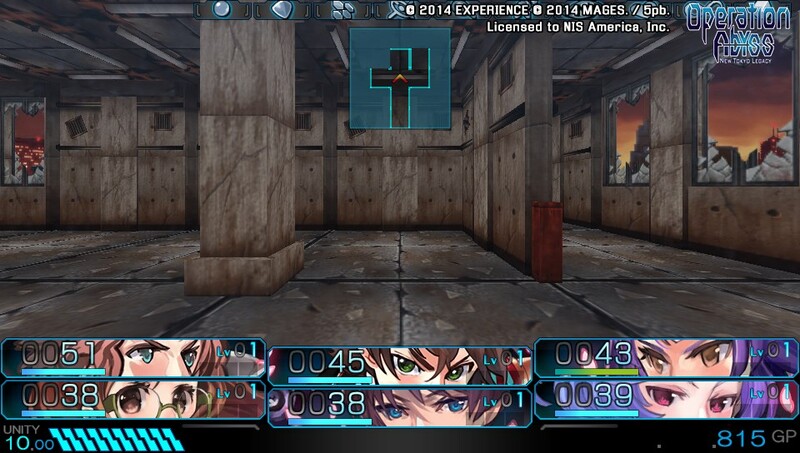 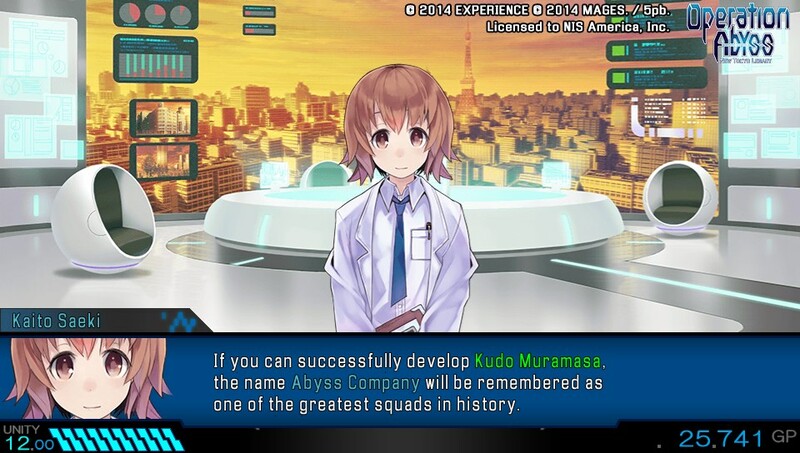 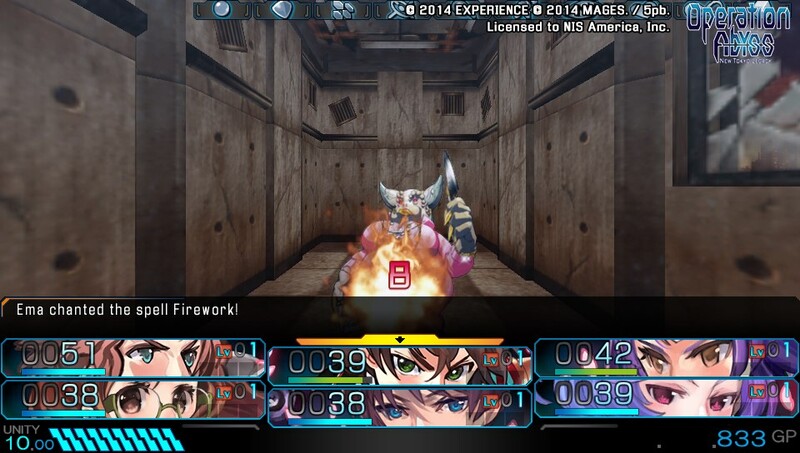 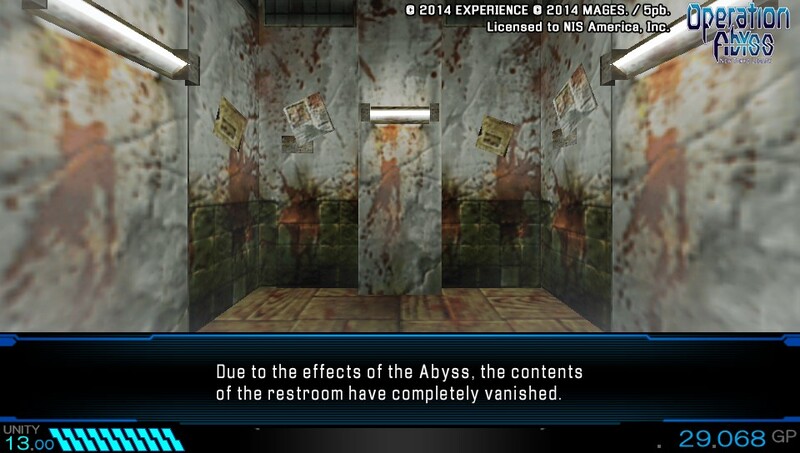 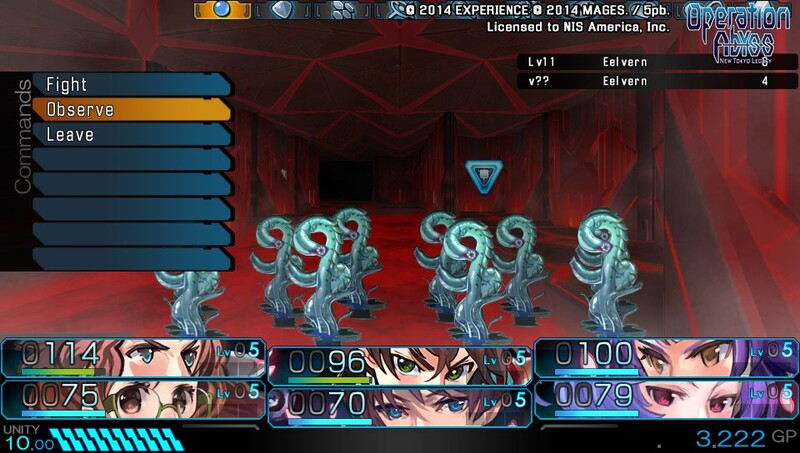 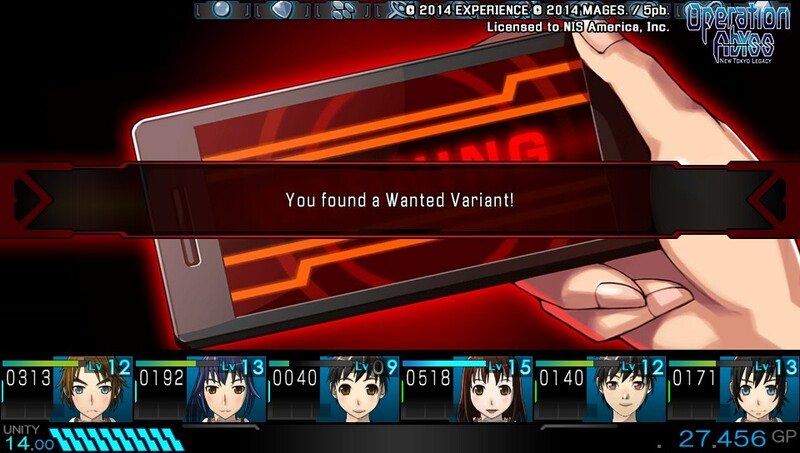 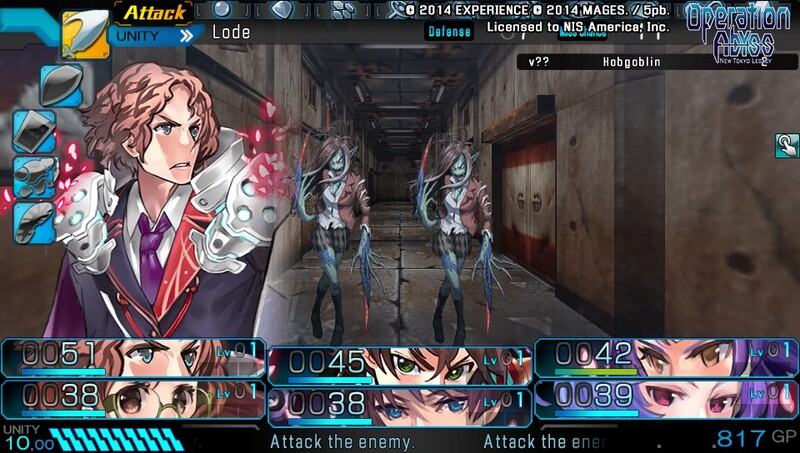 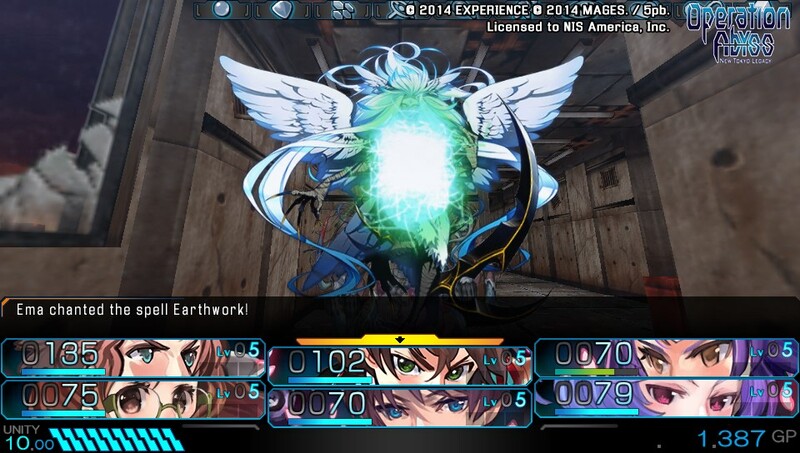 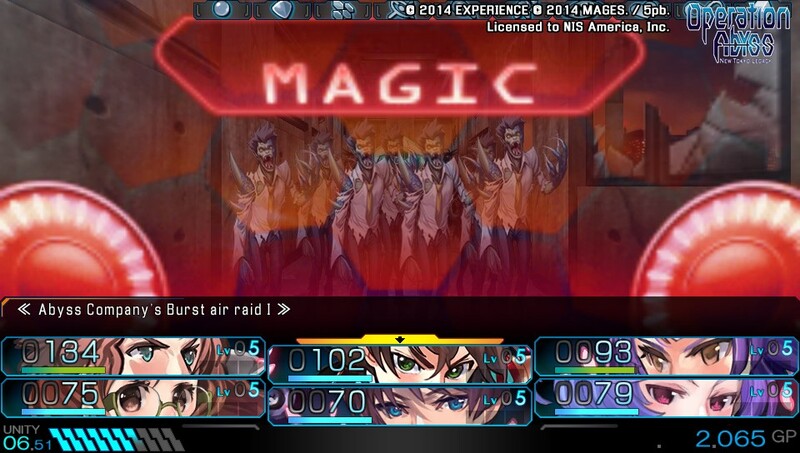 Operation Abyss: New Tokyo Legacy is inching towards its June 9 release and NISA is keeping the content rolling. 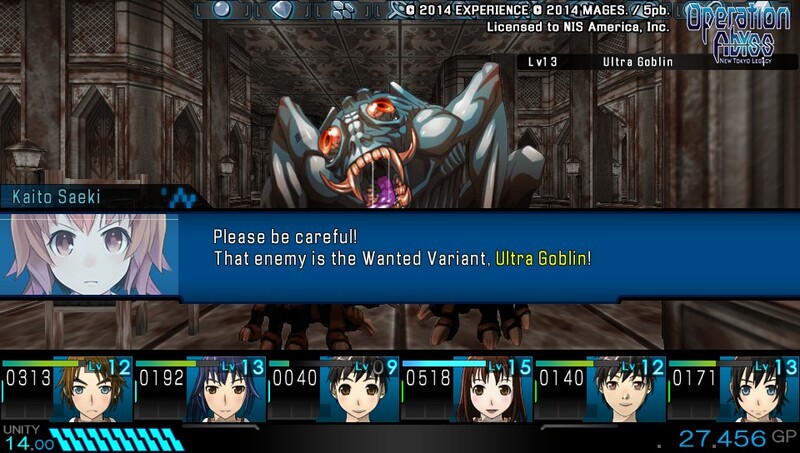 The publisher has today released thirteen new screenshots that show off dungeons battles, as well as some more of the game’s humor. 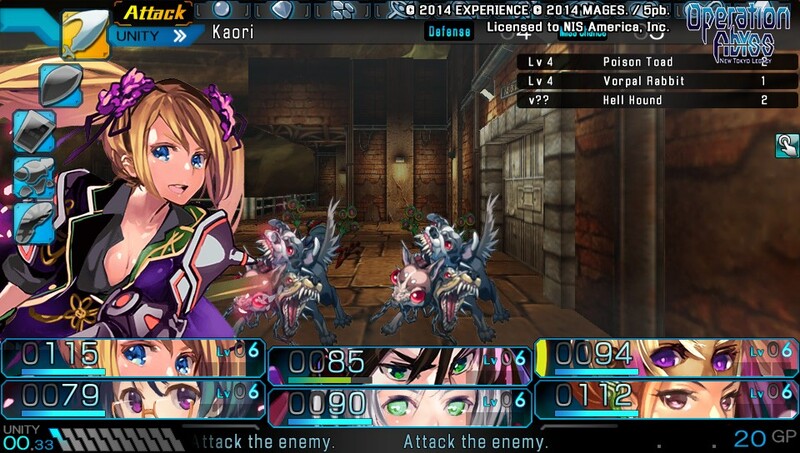 Even without witnessing them on the PS Vita’s display, the art style seems to jump off the screen.